The Key Guy is the premier locksmith serving San Joaquin County, including Manteca, Stockton, and Tracy. Our philosophy is one of superior customer service. We promise to listen to your needs as soon as you contact us and provide services in the most courteous, professional, and efficient manner for all of our customers. The Key Guy Mobile Locksmith provides a wide range of services to help everyone in need of locksmith services; whether you need a key extracted from a broken lock, increased security in your home, or a professionally made key for your home or vehicle, contact The Key Guy Mobile Locksmith. We promise to give you the service you deserve. The Key Guy Mobile Locksmith has over 10 years of experience in the locksmith industry and you can be certain you are being serviced by professionals who are the most up-to-date, most experienced, and most dedicated to providing you an exceptional customer experience. 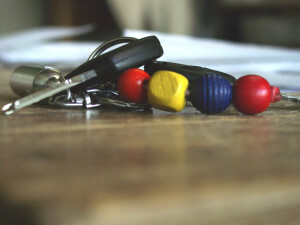 The Key Guy locksmiths come prepared and equipped to get your home properly secured or get your car back on the road. We can overcome any issues you encounter because we are dedicated to our craft and go out of our way to stay knowledgeable on all of the latest technologies and procedures available in the industry. With ongoing education and hands-on training provided by the world’s leading educators, we can guarantee that every service we provide will be done accurately and satisfactory. We are committed to maintaining the highest level of expertise in automotive and residential locksmith practices in order to ensure all of our customers are satisfied. The Key Guy Mobile Locksmith also promises that each of our professionals is licensed and insured. Your security is our top concern, and we employ only the best of the best. Every locksmith must undergo a thorough background criminal investigation through the State of California, Department of Consumer Affairs, Bureau of Security and Investigative Services. Once accepted, every locksmith must carry a valid copy of their locksmith license matching the business and locksmith’s name. Whether you choose to use our services or the services of another locksmith company, we want to remind all of our customers to be safe. Use only licensed locksmiths and always ask for their license. You can visit this website to verify a company’s license prior to employing their services. 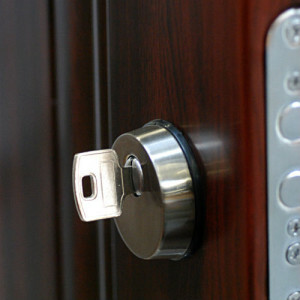 This simple step will ensure you are hiring a licensed locksmith. Rest assured that with The Key Guy Mobile Locksmith, you are receiving the highest level of service at the best price possible.